I don’t know about you, but around here we eat something with marinara sauce at least once a week. 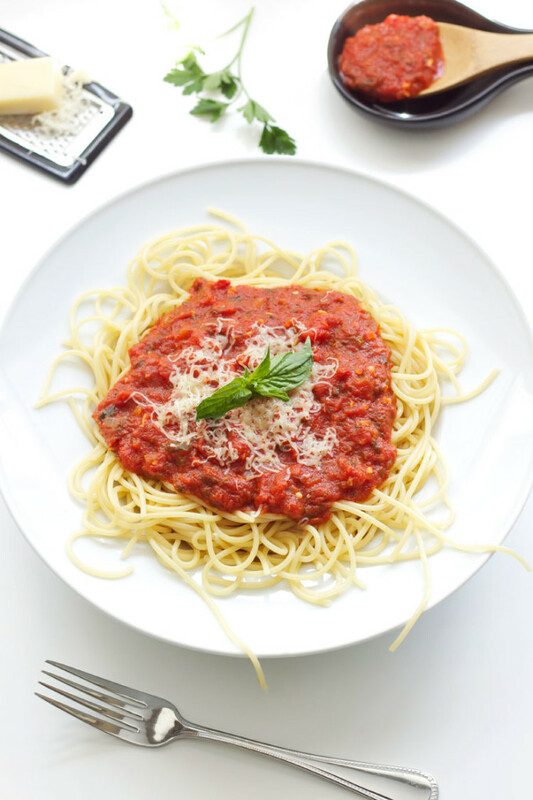 I love making this Easy Marinara Sauce, well, because it’s so easy! It also tastes amazing, better than anything I’ve had from a jar. I love using the marinara sauce on top of pasta of course, but also smothered over chicken with a little bit of melted mozzarella cheese, on top of spaghetti squash or zucchini, or even as sauce on pizza. I honestly can’t tell you the last time I had jarred marinara sauce. Of course jarred sauce is great when you are in a pinch, but homemade sauce is just so much more flavorful. When I make the Easy Marinara Sauce I sometimes like to double the recipe and then freeze half of it so I have it whenever I’m in the mood for some Italian food. Making this sauce is so simple! I start by sautéing onion and garlic in a large saucepan or pot. Once the onions are softened I add in a couple tablespoons of tomato paste. For a real punch of flavor I add a couple tablespoons of sherry or wine and let it cook for another minute. I don’t know about you, but I think wine really adds something special to a sauce! However, if you don’t like the taste of wine or don’t have any on hand you can omit it. 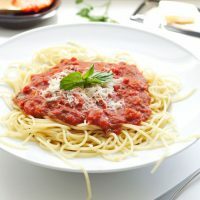 Once the onion, garlic, tomato paste, and wine have had a chance to mingle, dump in a can of crushed tomatoes and a can of petite diced tomatoes. Give it a stir and then it’s time to add in more flavor. 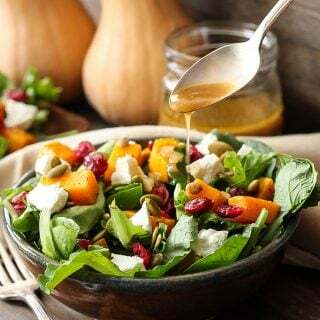 I add fresh parsley, fresh basil or basil paste, dried oregano, a pinch of red pepper flakes, salt, and a touch of sugar to offset all the acidity from the tomatoes. Once everything is in the pot I give it a big stir, let it come to a boil, then reduce the heat to low and let it simmer for 30 minutes. During those the 30 minutes the sauce thickens up and the flavors from all the herbs, garlic, and onion meld together into the most heavenly marinara sauce! 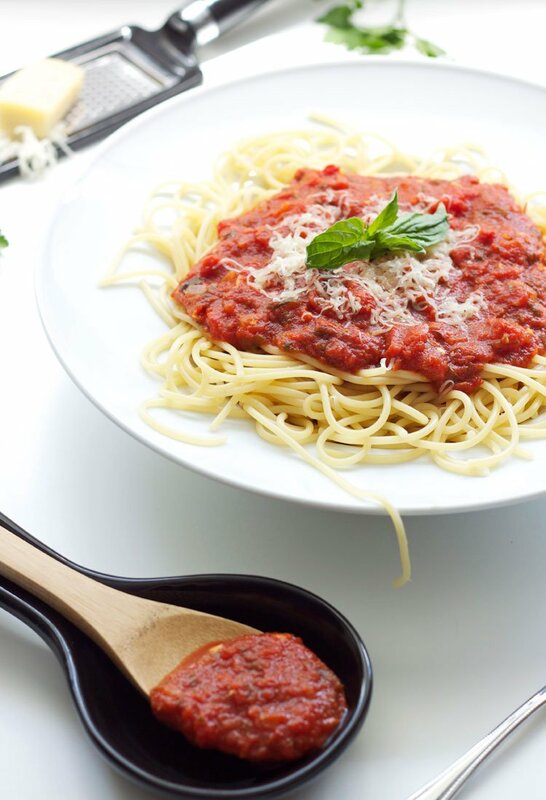 The next time you need a delicious, fresh, flavorful sauce to put on top of your pasta make a batch of this Easy Marinara Sauce and see how truly wonderful homemade sauce tastes! 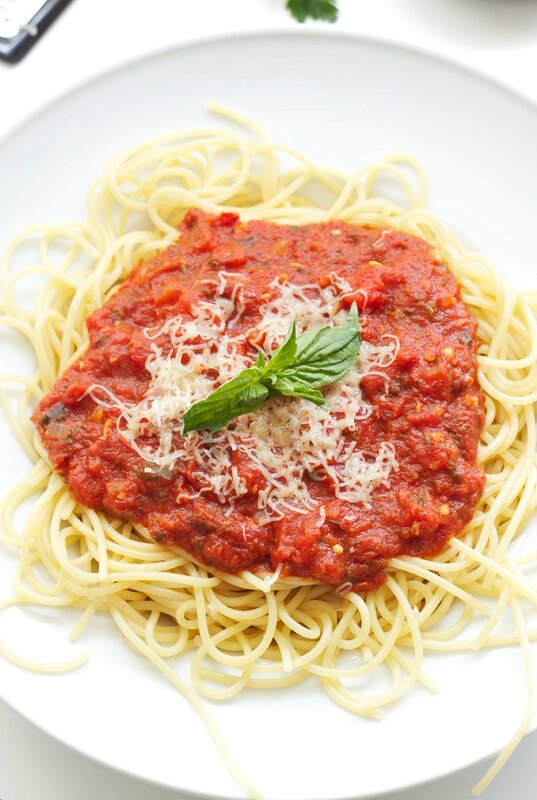 Flavorful, fresh, and easy to make marinara sauce! Perfect for topping your pasta! In a large saucepan or pot over medium high heat add 2 teaspoons of olive oil. Once the oil is hot add in the diced onion and saute for 3 minutes. Add in the minced garlic and saute another minute. Add in the tomato paste and wine mixing everything together for another minute. Pour in the can of crushed tomatoes and diced tomatoes and stir. Add in the remaining ingredients and stir once more. Bring the sauce to a boil, then cover the pot and reduce the heat to low. Let the sauce simmer for 30 minutes, stirring occasionally. This sauce can be kept in the refrigerator for up to a week or frozen for later use. I love this Danae. Would have been so handy for my post today darnit! Have an awesome weekend. Thanks Matt! I can't wait to try your stuffed rolled chicken, now I know what to use my leftover sauce for! Yum!! 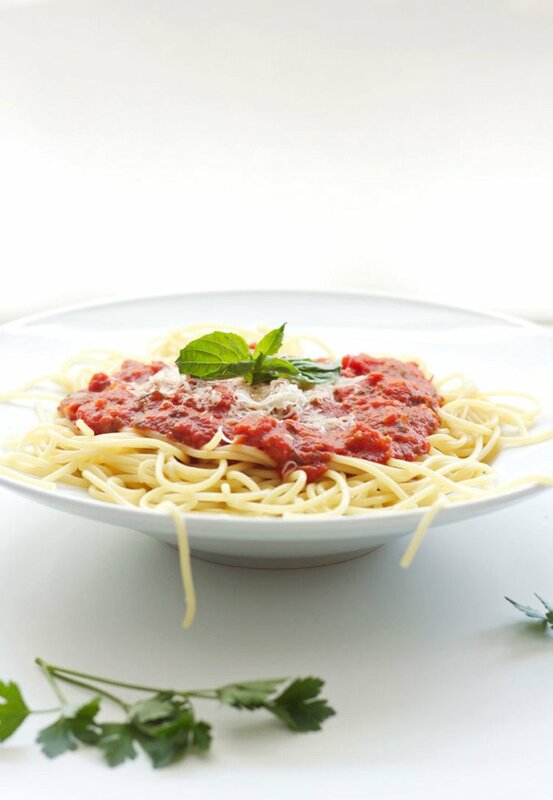 I always like a simple marinara sauce recipe! This looks delicious! I totally agree that homemade is the way to go with marinara sauce. I made it for the first time a while ago and couldn't believe how easy and delicious is was, not to mention versatile. Your recipe sounds wonderful with all those lovely flavours in. Homemade really is best, and like you said so versatile! YUM! I love a good marinara sauce. This looks fabulous. 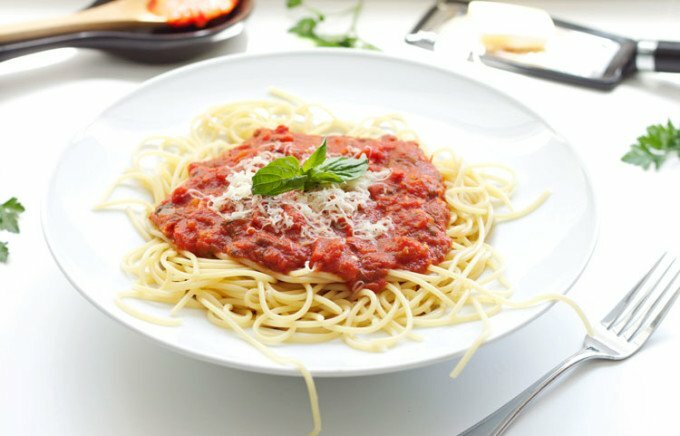 This home-made sauce looks delicious! So much better than store bought. Pinned! Thanks Gayle, it's definitely better than store bought! Marinara sauce was very good. Easy to make. I had frozen meatballs that I added. Ate half of the sauce and froze the other half for later. Hubby liked this so it is a keeper ! Why buy this at the store when you can make this delicious sauce and know what is in it. Thanks so much for trying out the sauce Sandra! I'm so happy to hear you and your hubby enjoyed it! I always freeze half of mine, it makes for an easy meal when I don't have time to cook. I make my (real) home made Italian sauce with fresh tomatoes and fresh herbs from the vegetable garden in the summer in large quantaties and freez it in portion to use the rest of the year. 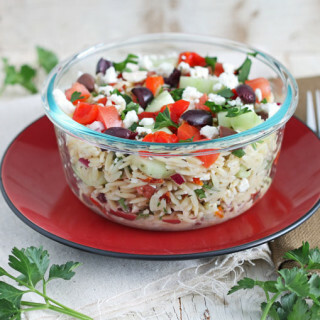 It`s a bit more work, but it tasts delicious and a bit different every time you make it. I use it in many many recepes (Franch, Italian, Mexican, etc). If I have fresh oregano, how much should I use? Hi Cathy. If you are using fresh oregano I would probably use 1 tablespoon to replace the teaspoon of dried oregano. Yay! Thanks for trying the sauce Jenny and I'm glad you like it. I always have a batch on hand in the freezer, it's so convenient!